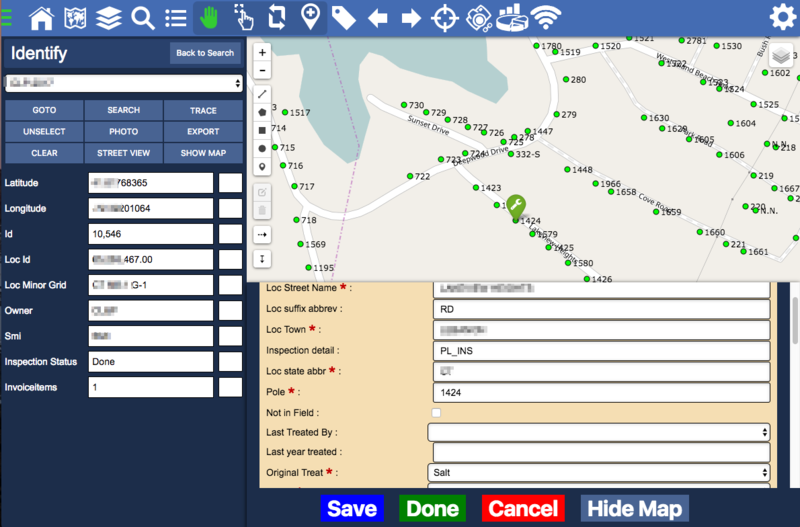 How to quickly setup pole inspections… or damage assessment forms… or vegetation management forms or… just a form. Elaborate processes, different software components, working only connected or only disconnected, different types of software, a pure windows based solution and using a multitude of databases are a thing of the past! Atlas was designed to work with all major platforms out of the box, either in a connected or disconnected environment! Create a Pole Inspection form? 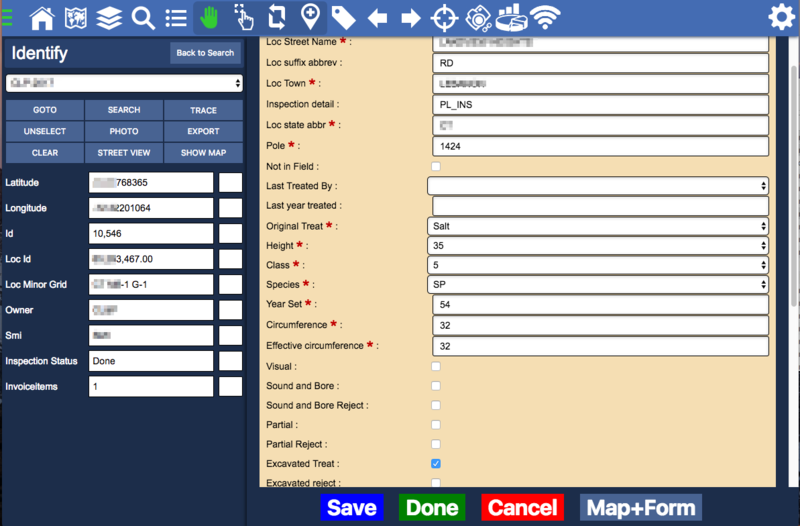 No problem: download input data and a corresponding form will be intelligently generated by scanning the data. You have the option to set fields as mandatory, read-only and invoice-able (including associated $ amounts). Damage assessment? 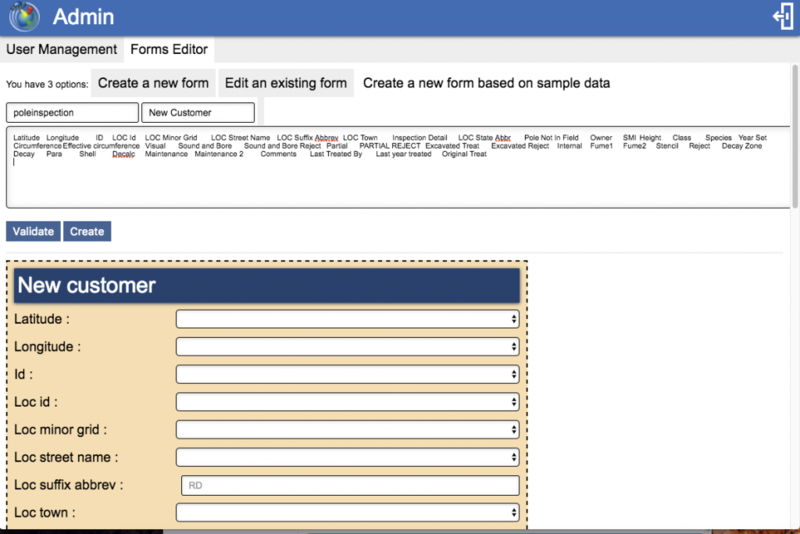 Easy enough too: create a form in 5 mins and you are up running, including the option to attach photos to the form. 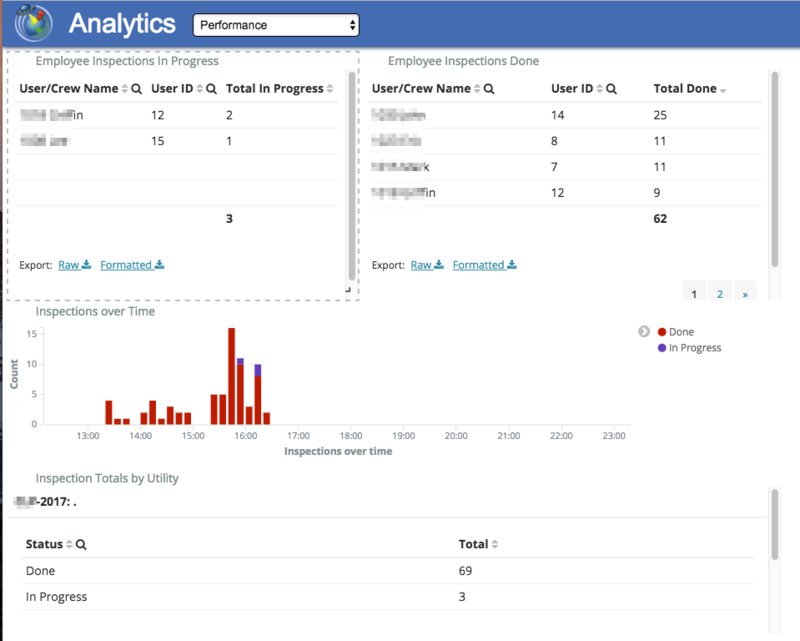 Need a dashboard to show progress on Inspections? No problem: it is right there, telling you how your crew is performing! 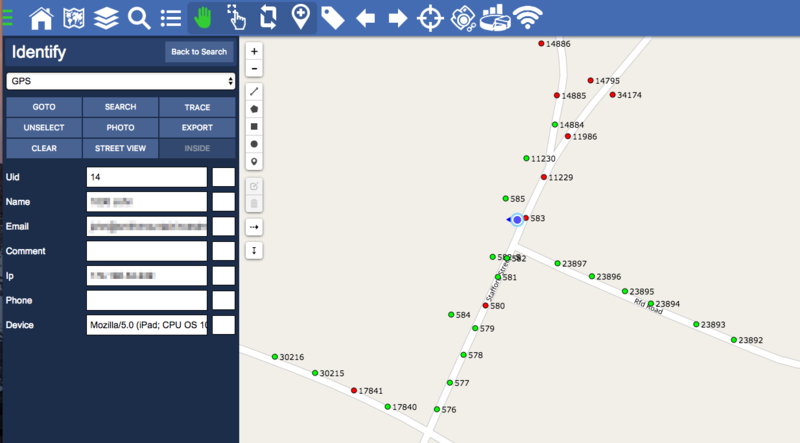 Oh, and you can locate the crews on the map in real time. 4) Let Atlas scan the data, generate a form, then modify it to your liking. 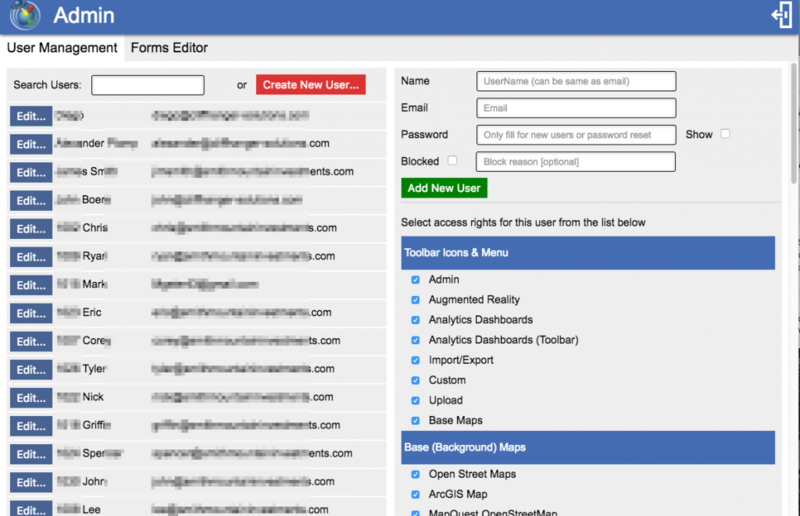 Form Editor: Creating a form based on input information. 5) The crew can now log in and start their work. Inspection form was showing the location on the map. Inspection form showing without the map. 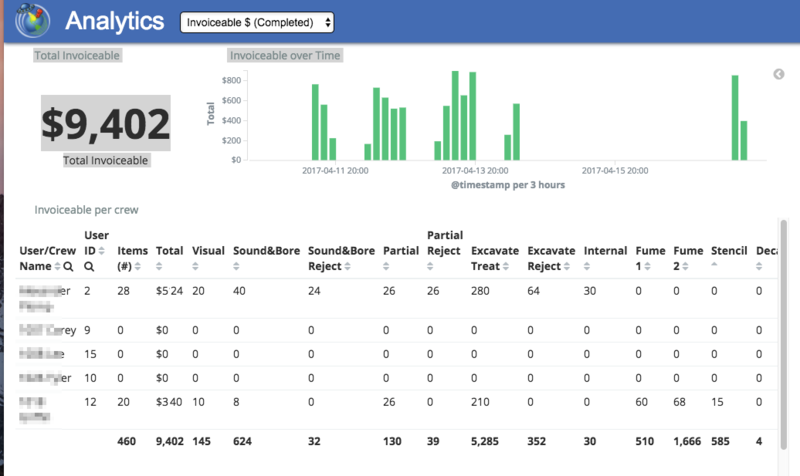 6) Monitor your crew’s progress live on a dashboard! Needless to say, there is an extensive amount of import and export formats available. There is always one that suits your needs.